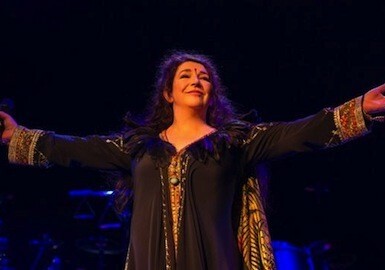 Yesterday saw the brilliant comeback of English pop icon Kate Bush. Time to take a closer look at the incomparable singer. 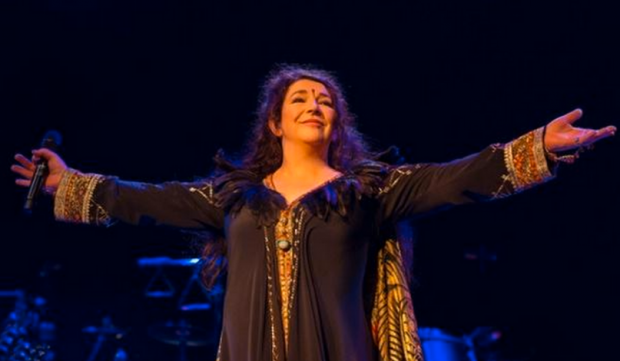 The magnificent Kate Bush returns to the stage, last night at the Hammersmith Apollo in London. KATE BUSH is like a shooting star. You never know when or if it appears, but if you see this mysterious phenomenon, you are spellbound. Maybe it was the energy of all the wishes her fans sent to the sky that made the singer come down from her mysterious universe. Yesterday, 35 years after her first and last tour, marked the start of her 22-night residency Before the Dawn at the Hammersmith Apollo in London. According to The Guardian, the 56-year-old delighted her moved fans with a theatrical performance, including hits like Running Up That Hill and the concept piece The Ninth Wave from the Hounds of Love album. KATE BUSH changed the music world. Influenced by the English women’s fight for respect and the rebellion of the youth against the course of Margaret Thatcher, BUSH became a role model. She was one of the first pop stars who sang with a British accent – in her songs she celebrated womanhood and discussed taboos. BUSH, who grew up in a farmhouse in the south-east of London, started writing songs at a very young age. Via a mutual friend David Gilmour of PINK FLOYD received a demo tape her family had produced. He was impressed and helped the 15-year-old girl to produce a professional demo. It included The Man with the Child in His Eyes, a love song BUSH had written when she was 13. Gilmour played the song to the people of his record company EMI who enthusiastically signed her. ‘Who the hell is that?’, is probably what the people thought when they heard BUSH’s high-pitched voiced and the famous chorus line ‘Heathcliff, it’s me, Cathy, I’ve come home’ for the first time. Her 1978 debut single Wuthering Heights, based on the Emily Brontë novel of the same title, became an international hit. BUSH started her career being the first woman to have a number one hit in the UK with a self-written song. The videos for the song (there is a UK version and a US version) show what became, besides her voice, her trademark: expressive, overacted dancing and goggled eyes. The basis of this unique style she learned from the famous mime artist Lindsay Kemp, who was a big inspiration for her. After the success of her first album The Kick Inside, her record company pressurized BUSH into producing a second LP. At the end of 1978 Lionheart came out. Wow with lines like ‘We’re all alone on the stage tonight / We’ve been told we’re not afraid of you and You say we’re fantastic / But still we don’t head the bill’ refers to show business and proves that BUSH was aware of the dark side of fame, even at a young age. Because of her excessive movement of the arms and the constant repeating of the word Wow, the song was often parodied. The feeling of being nonautonomous and the dissatisfaction with the record made BUSH set up her own companies. In 1980 BUSH had one of her biggest hits with a song about a woman who meets her husband incognito to test his loyalty. Babooshka was taken from her third album Never for Ever, which was her first number one record, making her the first British female solo artist to top the UK album charts. Collaborating with PETER GABRIEL, BUSH discovered the Fairlight CMI, the first digital sampling synthesizer. Among drum machines it was used on Never for Ever and, for instance, created the sound of shattering glass in Babooshka. Although most people probably concentrated on her interaction with the contrabass and the low-cut costume, the wide range of BUSH’s voice is particularly audible in that song. The 1980 single Army Dreamers proves that BUSH was not afraid to discuss delicate political issues. In 1979 Margaret Thatcher became Prime Minister of the UK. The Iron Lady ruined the living conditions of the lower class and many young men tried to escape unemployment by joining the army. In the song a mother weeps over her son, who was killed in the army. The title song of her fourth studio album is another critical piece, discussing the driving out of the Aborigines through white Australians and the destruction of their land during the search for uranium, which was needed to build weapons. In the 1982 song one can hear a didgeridoo and animal noises. The Dreaming was the first album BUSH produced by herself. She tried various musical styles and made extensive use of the Fairlight CMI. ‘And if I only could make a deal with God and get him to swap our places…’ – in 1985 Running Up That Hill was the first sign of light of the singer after three years. Her second highest charting song is not about swapping places with God but about the wish of a woman and a man to swap roles in order to understand each other. The song is also known for its video which shows BUSH and dancer Michael Hervieu dancing a beautiful choreography. With Hounds of Love, Cloudbusting and Big Sky the accompanying record Hounds of Love contained three more hits and granted her the attention of the American audience as well. After 1989’s Sensual World, BUSH took a three-year break. In 1993 she returned with her seventh album The Red Shoes. 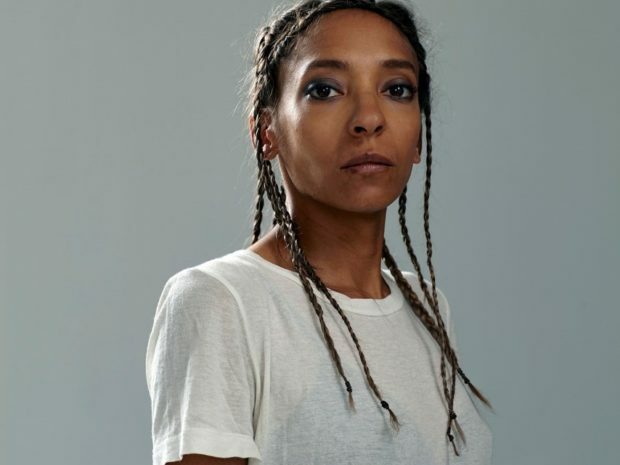 The singer rather avoids autobiographical lyrics and references in her songs, preferring to slip into rolls of characters from history, like psychologist Wilhelm Reich (Cloudbusting) or literature, like Molly Bloom of James Joyce’s Ulysses (Sensual World). But the orchestral ballad Moments of Pleasure she dedicated to people she had lost, amongst others guitarist Alan Murphy and her lighting engineer Bill Duffield, who was killed in an accident during one of her shows in 1979. There is also a reference to her mother who was sick at this time and died soon after. In 2005, twelve years after her last record, BUSH released Aerial. It contains a song called Bertie, which is dedicated to her son Albert. He was born in 1998 and was one of the reasons BUSH had disappeared from the spotlight. 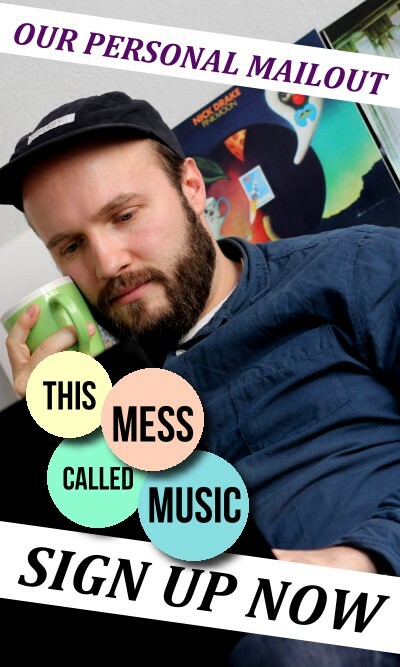 Bertie seems to have inherited the musical talent from his mother and his father, guitarist Danny McIntosh, since he provided vocals for some of BUSH’s songs and also performs at the recent shows. The concept album 50 Word for Snow, with its single Wild Man, is KATE BUSH‘s last LP so far. It came out in late 2011 and reached number five of the UK album charts. Up to now BUSH is the first and only female artist, who managed to have a top five album during each of the last five decades. Wild Man is about some climbers who find footprints of a Yeti in the Himalayas and cover them up to prevent its discovery. No one knows for how long KATE BUSH will cover up her traces after Before the Dawn. For those, who can’t get enough of her or those who still have questions, the BBC produced a brand new documentary we can only recommend you to watch. KATE BUSH – The Kate Bush Story (2014 BBC Documentary) from Videodrome Discothèque on Vimeo.